select *, DATE_FORMAT(birthday, "%b %e, %Y") as _birthday, DATE_FORMAT(died, "%b %e, %Y") as _died, MONTH(birthday) as month_birth, DAY(birthday) as day_birth, DATE_FORMAT(birthday, "%b %e") as _birth_day_month from agatti_people where agatti_people.u_name = "noah-beery-jr"
Shares birthday with Norma Shearer, Jack Haley, Rhonda Fleming see more.. 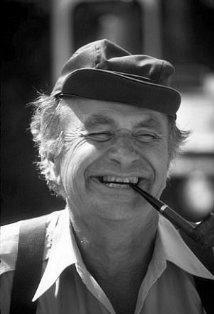 Character actor, Noah Beery Jr., was born Noah Lindsey Beery on Aug 10, 1913 in New York City, NY. Beery Jr. died at the age of 81 on Nov 1, 1994 in Tehachapi, CA . Noah Lindsey Beery was born on August 10th, 1913 in New York City and came from a liniage of actors. His father was Noah Beery Sr, great actor of the stage and silent screen and his uncle was Wallace Beery, great star of the silent screen and eventually MGM studios. 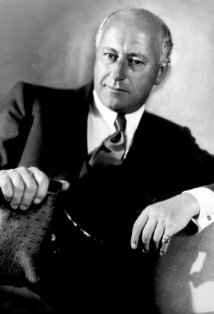 In 1915 Beery packed his bags and moved his family west, following the motion picture industry to Hollywood. In 1920, at the tender age of seven, Beery made his screen debut in 1920 Douglas Fairbanks version of The Mark of Zorro. He appeared in the film along with father, who costarred in the picture as the sly villain Sgt. Pedro Gonzales. Two years later he acted in another small, uncredited role with the film Penrod. 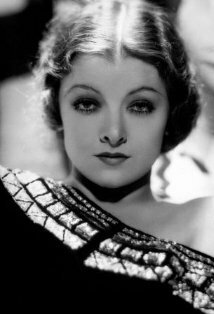 Due to a zoning mishap, Beery ended up attending the Hollywood School for Girls, oddly enough becoming classmates with Douglas Fairbanks Jr. and Jessie Lasky Jr. After graduating high school, the Beery family moved to the San Fernando Valley, away from the hustle and bustle of tinsel town. Although the younger Beery spent his life in the sprawling metropolis of New York City and Los Angeles, Beery quickly adapted to his new environment and loved the vast space his new home offered him. Although he would work in Hollywood most of his life, he preferred the agrarian settings of the Valley for the rest of his life. At the age of 19 he began to pursue a film career in earnest. He then began appearing in series of Westerns, sometimes as the hero but more than not as the loyal best friend, eagerly joining the hero in his exploits. In the early and mid-1930s he appeared in films such as Heroes of the West, Jungle Mystery, The Three Musketeers, The Call of the Savage, and Parole. 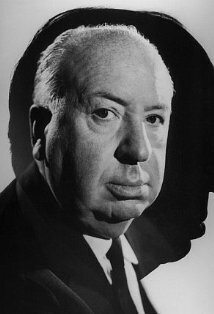 As his career progressed into the late 1930's and 1940s, his screen person remained the same, even as his profile grew. 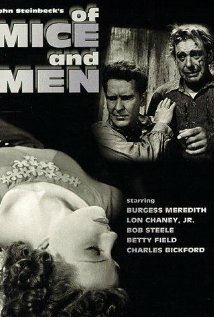 In 1939 he appeared as a doomed air pilot in Only Angels Have Wings and as the old, wizened Whit in the big screen of the John Steinbeck adaption in Of Mice and Men. 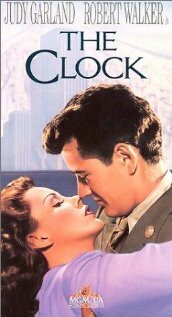 Two years later he appeared as Buck Lipscomb with Gary Cooper in the biography picture Sergeant York before returning to his signature westerns, including a role in the Howard Hawks classic Red River along side frequent co-star John Wayne and then-Hollywood newcomer, Montgomery Clift. His career remained married to the western, even as he entered the 1950s, appearing films such as Two Flags West, The Texas Rangers, The Cimarron Kid, and The Yellow Tomahawk. 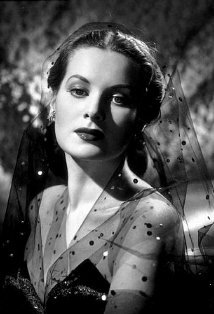 By the mid-1950s, Beery began to shift his career towards the growing trend of television. His debut television role was in a 1955 episode of Schlitz Playhouse. He continued his trend towards TV with guest appearance in a plethora of shows including Climax!, Circus Boy, and Rawhide. In 1960 he began a star on the show Riverboat, replacing Burt Reynolds. He spent rest of the 1960 building a prolific television profile, appearing on popular shows like The Real McCoy's, Wagon Train, Perry Mason and Gunsmoke. In 1967 Beery returned to his western root and starred as Buffalo Baker in the prime time western Hondo. Although the series was canceled after one season, Beery continued on, making guest appearances on Bonanza, Lassie, and Doc Elliot. In 1974 he began his most memorable role Joseph 'Rocky' Rockford, the father of Jim Rockford in The Rockford Files. He remained with the show for it's entire running, ending in 1980. Entering his sixth decade in the entertainment industry, Beery showed no signs of slowing down. In 1982 alone he guest starred on five televisions shows, including Fantasy Island, Vega$, and Magnum P.I In 1983 he took a starring role as Luther Dillard in the prime time soap opera The Yellow Rose. His final screen appearance was a guest-starring role on The Love Boat in 1986, after which the veteran actor retired to a quiet life in The Valley. Noah Beery died on November 1st, 1994. He was 81 years old. (Source: article by Minoo Allen for Classic Movie Hub). He was honored with one star on the Hollywood Walk of Fame in the category of Television. No article for at this time. Submit yours here. Sam, Horgan Rider: You know, sometimes I think it's givin' the good Lord the worst of it to say He invented people. Buck Burnett: We got a Yank in here? Sgt. Mercer Barnes: Now, Texas, there's an old sayin' among soldiers - when the minie balls is flyin' and the artillery is hotter than hell, there ain't no such thing as an enemy. Besides he was here in first - it don't seem neighborly to throw him out now. Dink Wells: [drinking from a stream, just ahead of the posse] Agh, I hate water, just hate it! 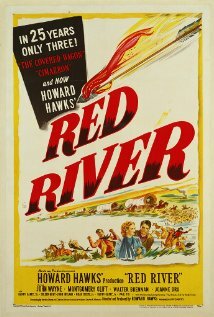 Once said his favorite of his own movies was Red River (1948). Best known by the public for his role as Joseph "Rocky" Rockford on "The Rockford Files" (1974). Was only 15 years older than James Garner when he played his father on "The Rockford Files" (1974). Classic Movie Hub. Copyright © 2011 - 2019. All Rights Reserved.